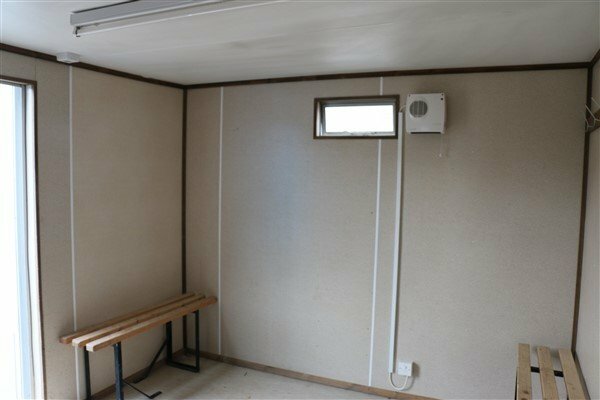 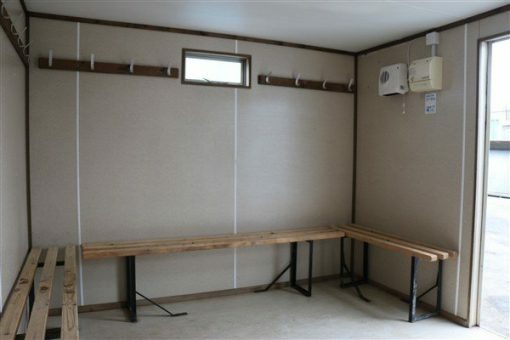 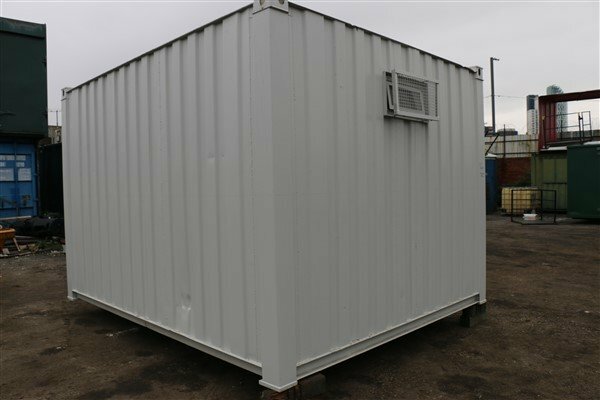 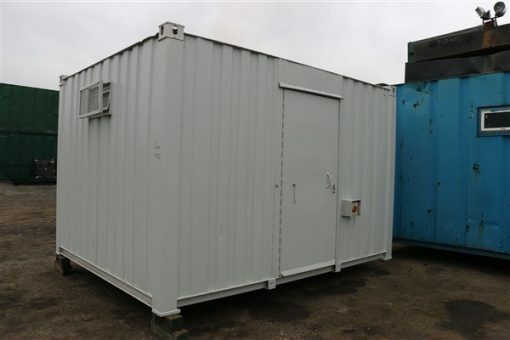 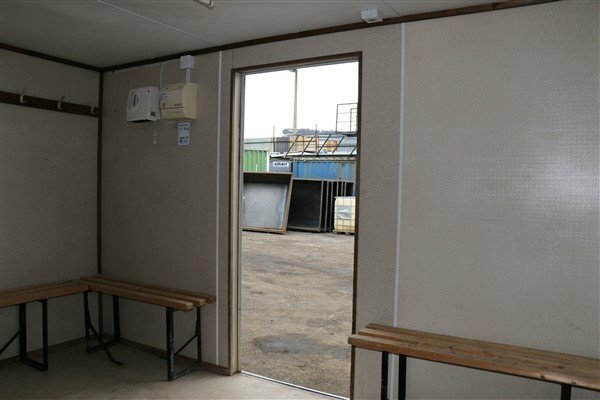 This Container Cabin is a 12ft x 9ft Used Anti Vandal Drying Room. 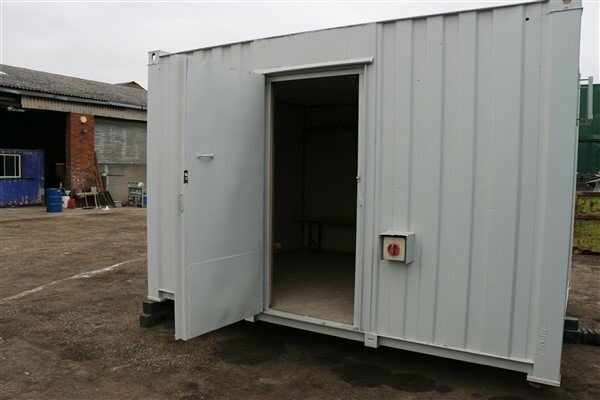 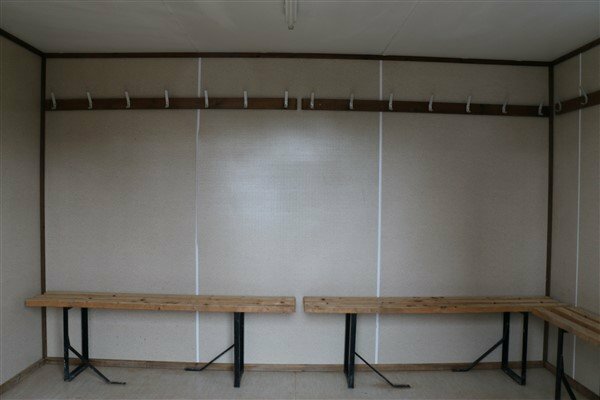 The unit is fitted with high level windows, central steel security door, benches, coat hooks, full electric heating and lighting. 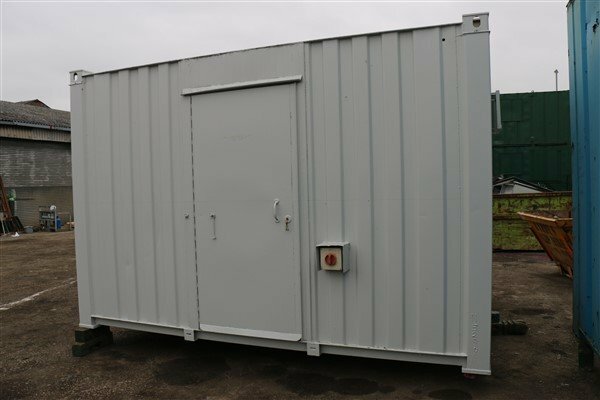 This unit is fully tested prior to leaving the depot.